Hi! 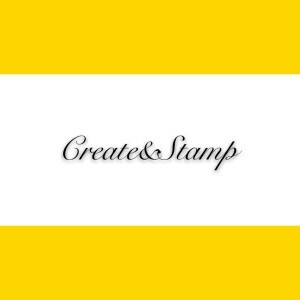 Welcome to Create & Stamp. Whether you are a journalist, or you are just look for something to decorate your notebook, binders, clothes, or you are just looking for a amazing gift for your friends. We have everything you needed. 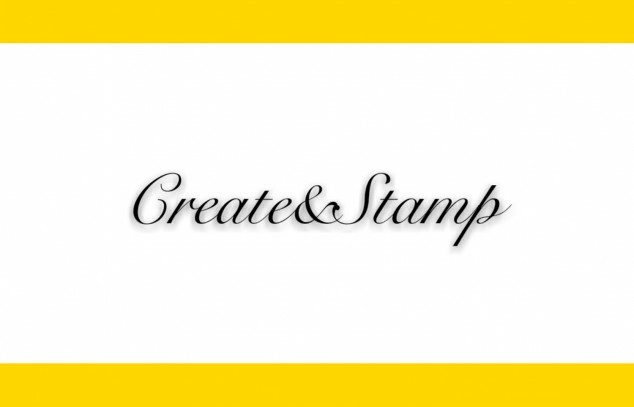 We made 100% handmade rubber stamps, each stamps is a unique and special gift for you. 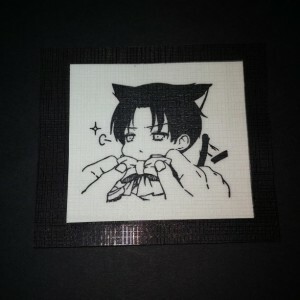 They are great for decoration and gift. Can't find anything you like? We do custom designs too！ Be creative and explore!